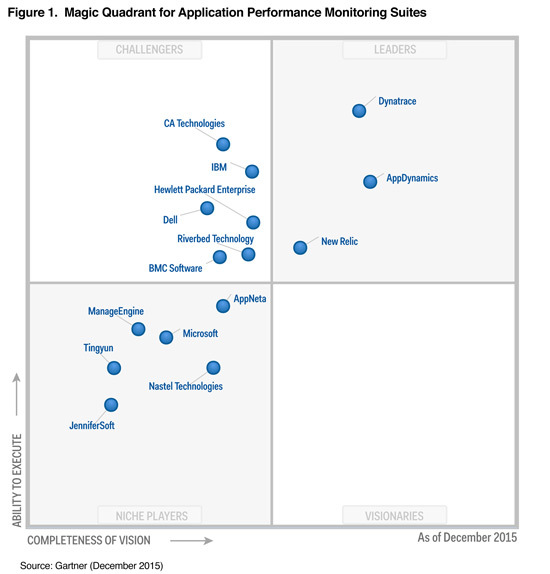 For a sixth consecutive year, Dynatrace* is positioned as a Leader in Gartner’s “Magic Quadrant for Application Performance Monitoring (APM) report”. 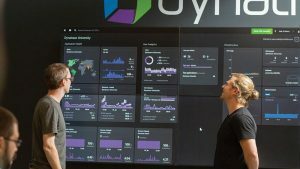 This caps a record-breaking year for Dynatrace. 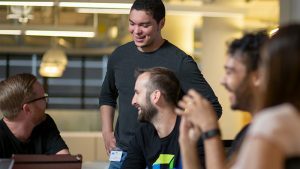 In May, Gartner named Dynatrace the worldwide APM market share leader, with 12.5% of Revenue Share in the global market in 2014†. This is more than three times the revenue of other new generation APM vendors. The company is the industry’s leading performance management solution provider by technology breadth and depth, revenue and customer base and the only solution providing the full breadth required for Digital Performance Management. 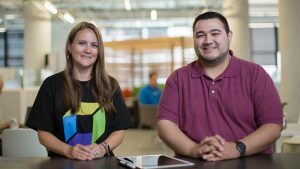 Collaboration & accountability as company culture. I couldn’t be more excited as we continue to evolve and further accelerate our leadership in this space built on these values. What about user experiences that don’t hit our instrumented digital properties (i.e. call centers, social, in-store) and user perception data/voice of customer (i.e. surveys, heat maps, eye tracking, focus group research)? Mature business leaders are already doing the after-work to combine these qualitative and quantitative data sets to make more educated decisions. The writing is already on the wall, if you look closely…it says Digital Performance Management. Qualitative AND quantitative metrics together allows for more accurate decision making. As a leader in APM 6 years running we feel it’s our responsibility to charter the market. This time next year I hope to see us in the DPM Magic Quadrant! Stay tuned here and on www.dynatrace.com/blog as we continue to define and explain these observations.